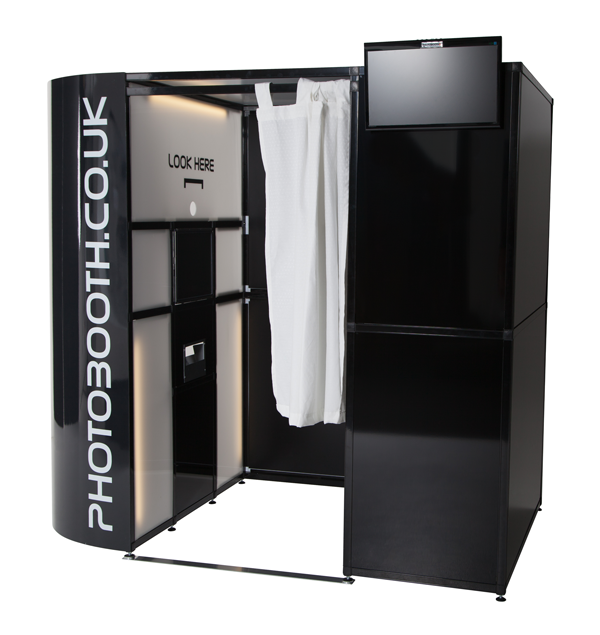 Our Bullet Booth is the latest in photo booth design and construction. A sleek modern looking design capable of accommodating up to 10-12 people at anyone time. Contents vary depending on your chosen package. Please contact the sales team for more details.